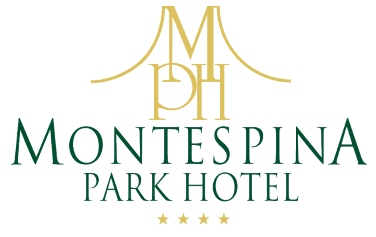 The information is provided only to the website http://www.montespina.com of the Controller company and not to other websites the user may visit via links. Pursuant to Article. 28 of Legislative Decree no. 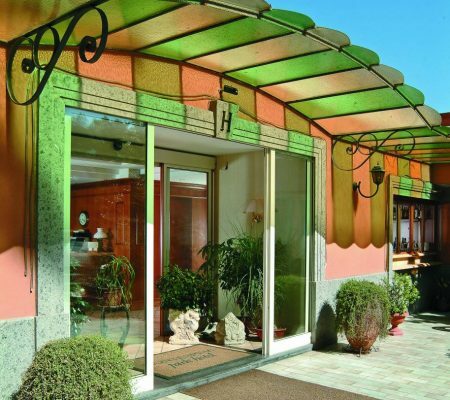 196/2003, Controller of the Data is the Company AMERICAN HOTEL SRL registered office Via G. Sanfelice, 33 – 80134 Napoli. Pursuant to Article. 29 of Legislative Decree no. 196/2003, Data Processor is AMERICAN HOTEL SRL. This Statement prepared in accordance with Art. 13 of Legislative Decree no. 196/2003 can be used by the company AMERICAN HOTEL SRL. including for eventual advertisements on sites or portals not directly managed by the companyAMERICAN HOTEL SRL to recruit staff. Requests should be addressed to the Company AMERICAN HOTEL SRL. Controller of the personal data.